Optuitions is conveniently located next to a variety of public transport links and is easily accessible by car, bus, rail and air. If you are travelling by car or taxi, please use our address and postcode for your Sat Nav: Pure Offices, Broadwell Road, Oldbury, West Midlands, B69 4BY. This postcode might not work on older sat nav systems in which case try B69 4BX. 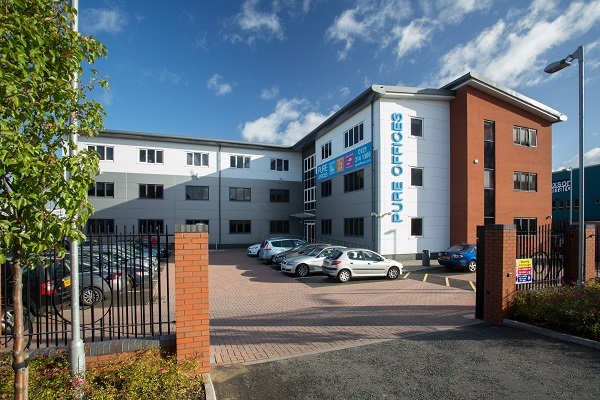 There is FREE parking available on the side roads (Fountain Lane and McKean Road in partocular) around Pure Offices but please DO NOT park in the main office car park as that is for permit holders only and fines are operational. You can use the interactive map here to plan your journey. Optuitions is well serviced by local buses, with bus stops located immediately outside our office and next to the rail station. You can plan your journey with Traveline West Midlands. If you are travelling by train, the nearest station is Sandwell & Dudley, which is immediately next door to our office. The station is accessible directly from London Euston as well as via Wolverhampton and Birmingham, both of which have direct links to most parts of the England, Scotland and Wales. Details about the station can be found on the National Rail enquiries website here. You can plan your full journey with National Rail or through Trainline. 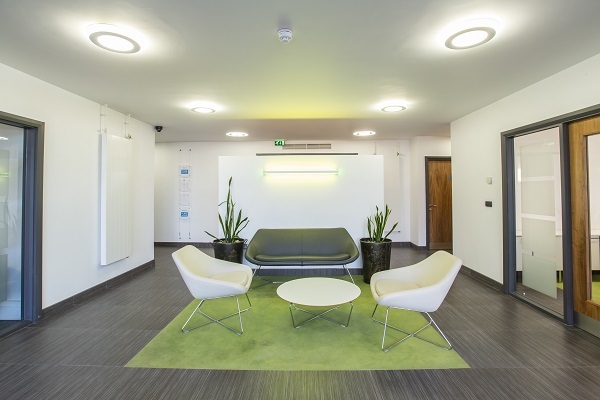 Our office is conveniently located only about 45 minutes drive or train journey from Birmingham International Airport, which has direct links to many worldwide destinations. More details about flights to and from and the airport can be found on the airport’s website (click here). For convenience, we can guide you on local hotels that are ideal for your stay.